When a tree takes root, adds strength, and branches out, it’s not long before fruit appears. And so it is with you. As you choose to root your life in Christ, you’ll become not only stronger but also more fruitful. 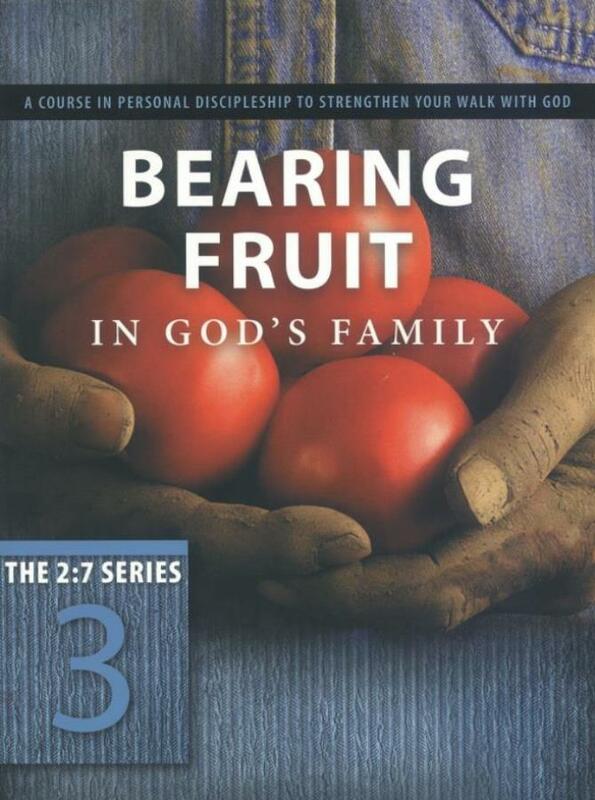 By walking you through a simple yet effective approach to explaining the gospel to your friends and neighbours, this third book in THE 2:7 SERIES will help you become a fruitful member of God’s family. You’ll also learn to naturally reflect Christ’s character in your everyday life.